Two Dudes from New York talking about Kung Fu….and stuff. In this episode Alex and BIG Sean discuss the history of the known videos on Yip Man showing the forms. Why are there two sets? Were they different at all...and why? In this episode Alex and BIG Sean take a deep dive into Wong Jack Man and what his impact was on a young Bruce Lee and his art of Jeet Kune Do. 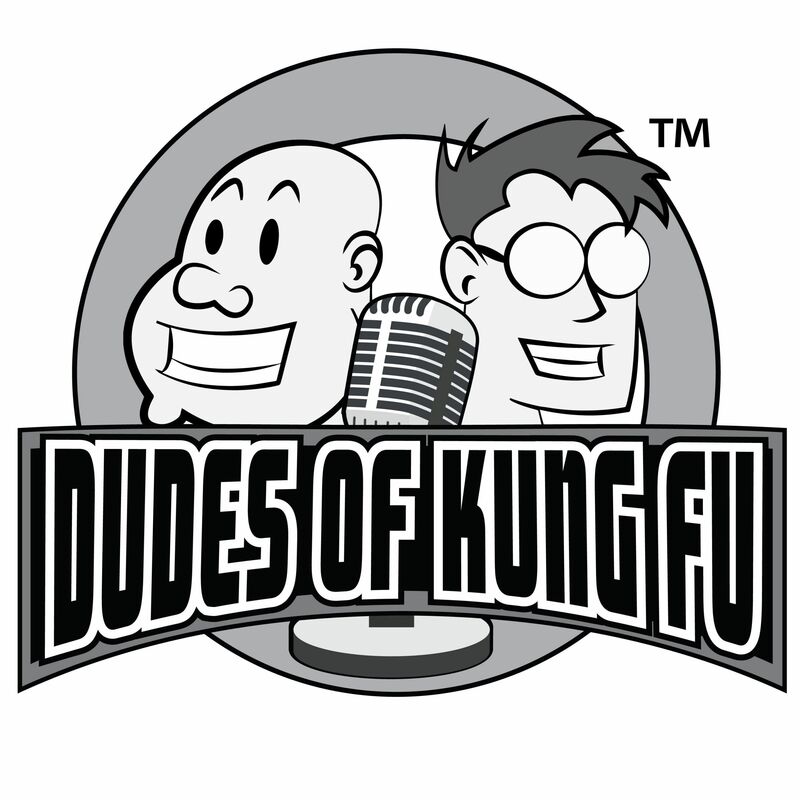 In this episode The Dudes are joined by John Turnbull, a Wing Chun and Tai Chi teacher from Cleveland, Oh. The all discuss some of the similarities and differences between the lineages as well as with Tai Chi. S05E09 - Internal Wing Chun - Who was Bruce Lee’s Sifu? The guys give their take on Internal Wing Chun. Also, It seems as though there is some confusion as to who was Bruce Lee's Sifu, and who were his SiHings. In this episode Alex and BIG Sean put much of that nonsense to bed once and for all. Alex and BIG Sean talk about the terms are used in the naming of our art. Also, BIG Sean in a heated moment talks about people that are phonies themselves trying to "out" other phonies. In this episode Alex and BIG Sean talk about the mindset that is taught in some RBSD systems and also give some thoughts on No Contact Chi Sau...or "AIR" Chi Sau. This episode was "lost" in our computer for about a month. We wanted to throw it out there for you folks to enjoy!